Contact us today for a no obligation estimate. Lewis Roofing and Construction provides the best quality roofing and customer service. With Lewis Roofing and Construction, you will get professional construction at affordable prices. Lewis Roofing and Construction will deliver your project on or ahead of schedule and with the highest safety standards. 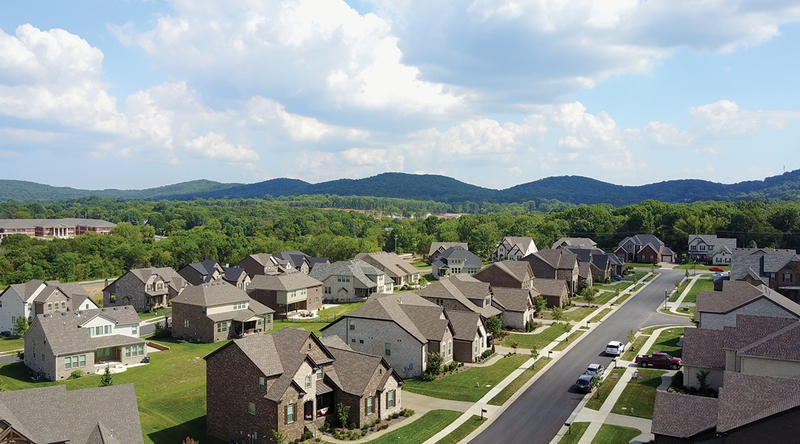 Lewis Construction has been providing roofing and general contracting for the metropolitan Nashville area since 1975. We are an A+ member of the Better Business Bureau. Our highly trained staff works hand in hand with insurance companies in repairing and restoring residential dwellings that have been damaged due to unforeseen factors. Our staff focuses on best business practices and technology to assure you integrity, efficiency, fair treatment and especially dollar value on every job. "From the initial call to schedule an estimate to the final payment, Lewis Roofing and Construction did everything they said they would. I'm and thrilled with my new roof." "We were very happy with the Lewis Construction Team for their great work! They were prompt and very professional. Especially their extra effort to take care of our landscaping areas, in fact our mulch beds looked better now than they did before. We were very pleased with their product and service. We added on to our home with a toddler and an infant in the house, and had an excellent experience thanks to Lewis Construction. Will and his team played the role of both contractor and counselor at times, diligently guiding us through the decision-making process. The job was on target in regards to both time and budget, and the details were always covered. If you are looking for an honest and dependable team who delivers outstanding results in all phases, these are your guys!